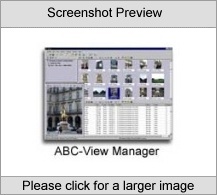 To introduce ABC-View Manager, we are offering a special promotion! Only $29 U.S. for the full version until April 26, 2019! 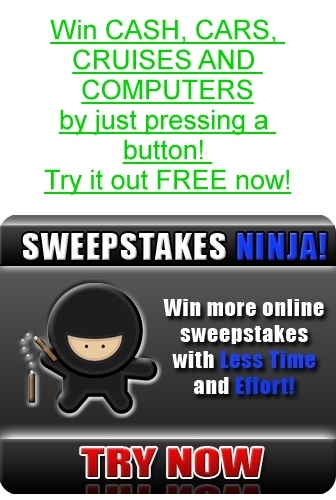 Click here to order now!